Hello. 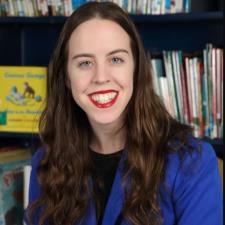 My name is Chelsea M. I have Dual Masters' Degrees in Early Childhood General Education and Early Childhood Special Education from Teachers College, Columbia University. I have my Initial Certifications in Early Childhood General Education and Students With Disabilities (birth-2nd grade). Early childhood education is my passion. I love to form meaningful relationships with my students and push them to reach their fullest potential.